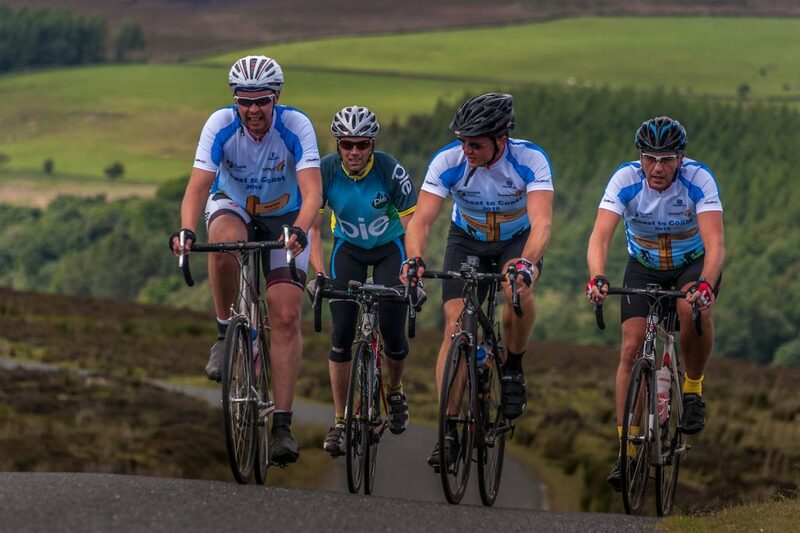 At pie we have over 20 year’s experience in the cycling events industry specialising in brilliant bespoke guided bike rides for companies, and often for their charity partnerships too. We work with everyone from familiar high street names, smart SME’s and famous FTSE’s to create corporate rides that deliver huge benefits to the company, the employees, the individuals and the community. 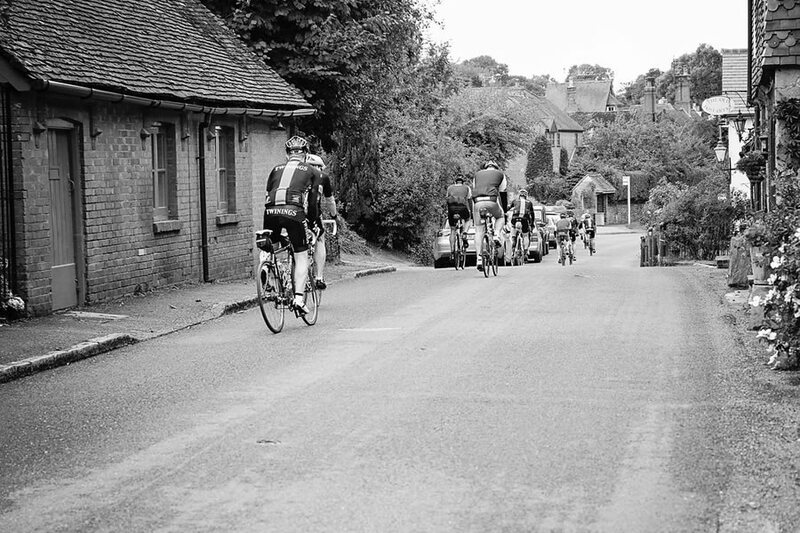 We only offer group rides so we can tailor every event we create to your needs. 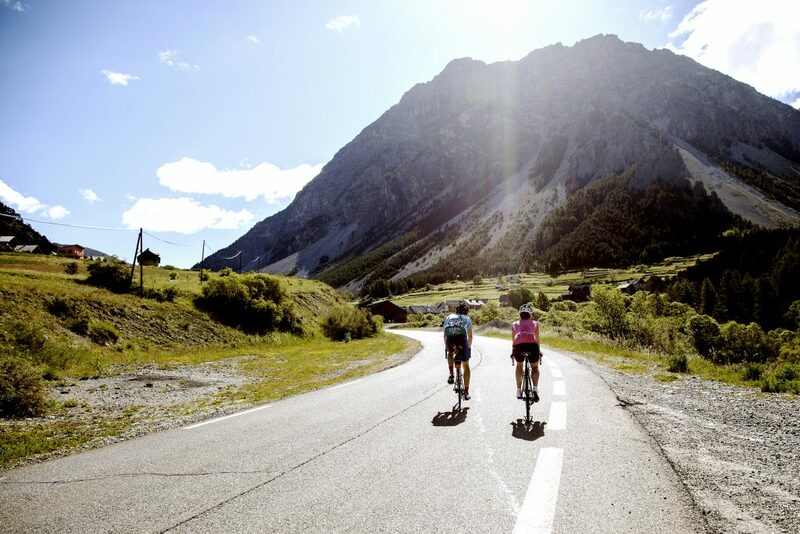 If you want to instantly create a company peloton riding from London to Paris in three days – we can do it. 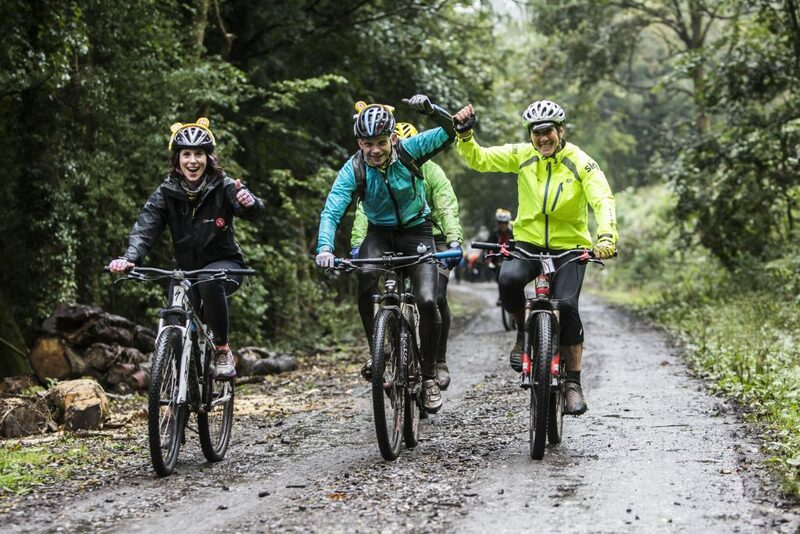 If you want to build community and common purpose through offering your staff the chance to ride in relay all over the UK between your offices, with great social media, PR and marketing opportunities thrown in – we can do it. 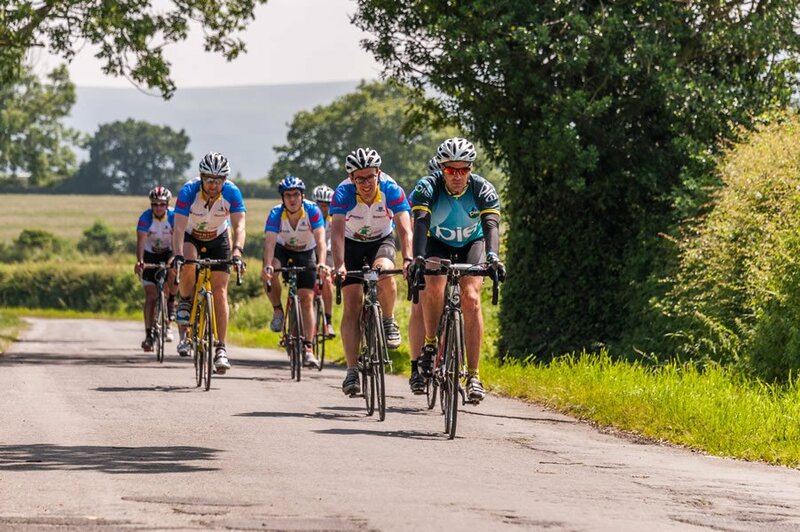 If you want to challenge your bosses to ride a Tour de France mountain stage for charity (and to see them sweat) – we can do it. If you want to show your conference delegates they can achieve something more than just going between their seat and the bar – we can do it. The most profitable and successful companies have long since stopped seeing CSR as just expensive philanthropy. The photo of the oversized cheque being handed over in the local paper rarely created any long term value for the organisation or the startled looking benefactor. The best businesses are now looking at Creating Shared Value, or CSV. The shared value model is based on the idea that corporate success and social welfare are interdependent. A business needs a healthy, engaged, satisfied, educated workforce to compete effectively. So where do corporate events and company challenges fit in with CSR and CSV? In the past, the classic “Corporate Event” was the annual conference – with its stated aim of building common purpose, goals and values. So what can a Corporate Challenge Event do differently? How can it Create Shared Value between a company and the wider community AND benefit it’s employees at the same time? 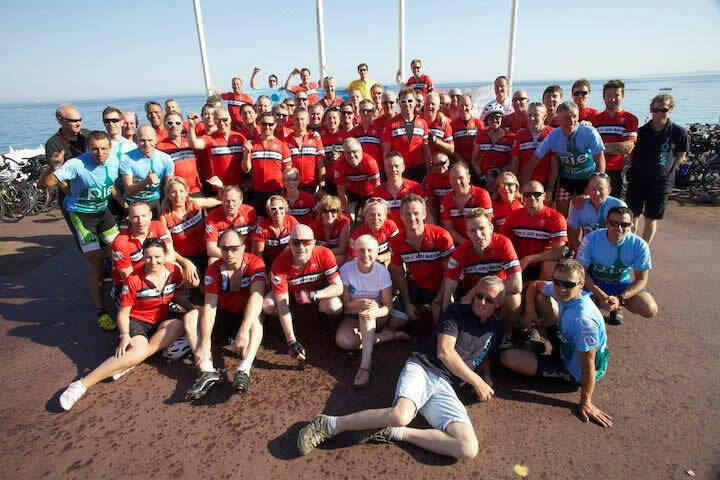 Let’s take just one example; for many years Societe Generale held an annual bike ride in aid of Care International, their long term charity partner. 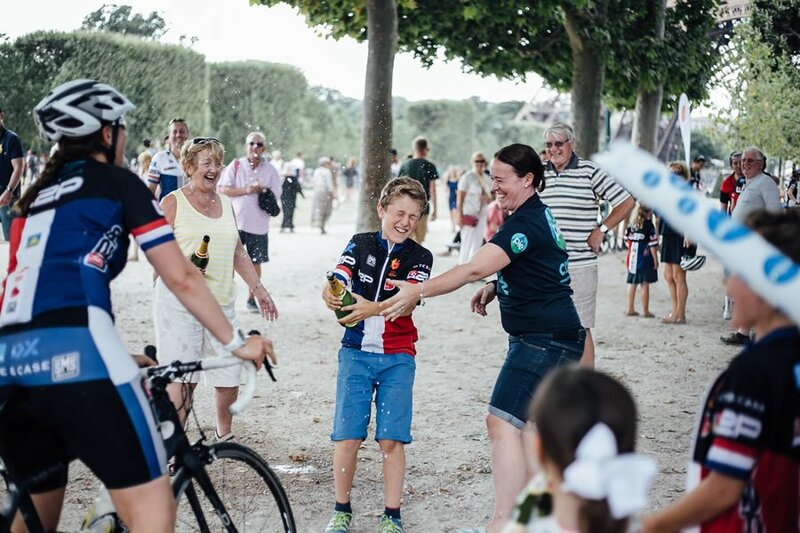 The ride was a guided Paris to London bike ride with a signed sportive running alongside it on the first day. 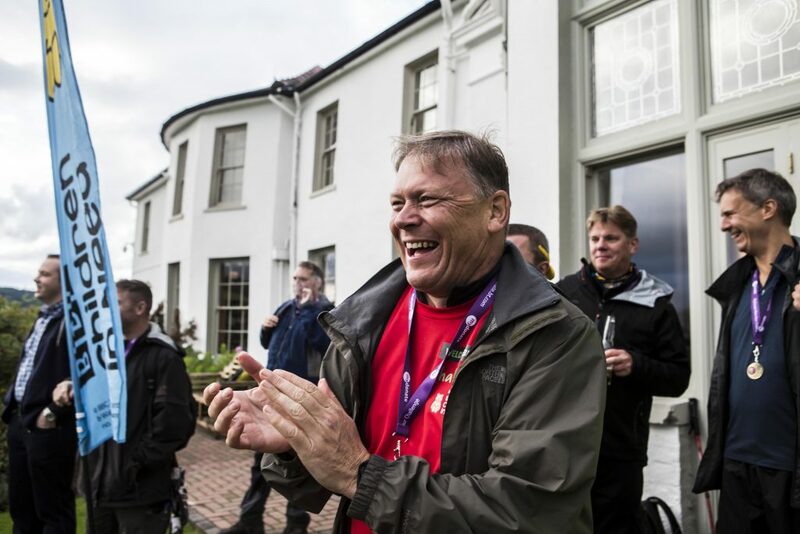 The event was open to all employees and was championed by many of the company’s directors who took part themselves. For the company it has multiple benefits – it shows its commitment to worthy causes (poverty, micro finance, etc); it asks participants to raise sponsorship for their place; it allows engagement between the charity, the cyclist and the employee which takes the Societe Generale brand & Care International’s message not just to family & friends but to wider communities; it offers a great forum for people from many bank offices to get together on the neutral territory of a bike. 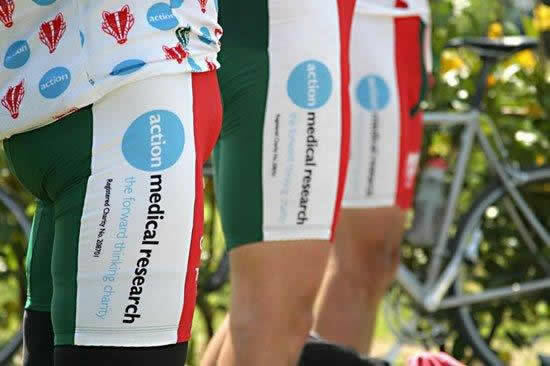 It encourages health, fitness and training leading up to the ride as well as competition for who can raise the most money. On the ride itself employees get to meet directors and other staff through a difficult shared challenge over a number of days, building friendships, teamwork and connections that will last a whole career. And at the end of the day Care International have benefited to the tune of over £1,000,000. But what about the booze up and the hotel parties we used to get in the conferences? Don’t worry – there’s plenty of celebrating on the last night! At pie we talk about Wellness Programmes and Employee Engagement at the same time, since a well designed challenge event will hit both priceless targets. Wellness programs are being implemented across the country in large and small companies, and the results are positively impacting the bottom line. An inspiring Corporate Challenge can be at the heart of – and the start of – an effective employee wellness program. It’s a proven method to promote health and wellness amongst your staff. Good programmes can encourage awareness of health related issues, improve morale, and reduce the cost of sick days off work. A bike ride can greatly help in participation and engagement. A well designed challenge in aid of a local cause or a national charity that strikes a common chord with the employees and the business’ aims, can be a real motivator for staff who might normally shrink from the idea of exercise. 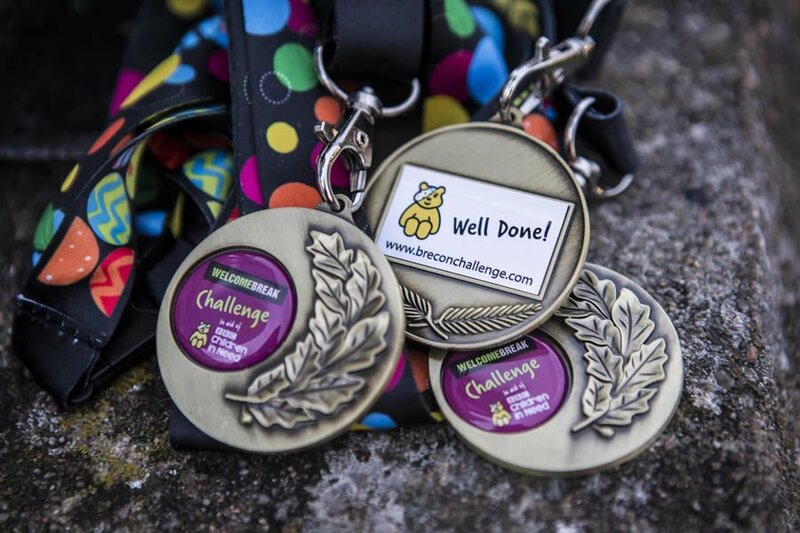 The lead up to a well run challenge event offers plenty of opportunities for training, out of work socialising, preparation, PR, separate fundraising events and social media engagement. Choose a company champion or create a small committee. Meet regularly to help facilitate training, coordinate between branches and pie, keep the program interesting, measurable, and effective. Rewarding committee members for their efforts will ensure a firm commitment from them and encourage them to continue their work to enhance the employee wellness program. It is important for an employee wellness program to address the specific needs of the staff members within the company. Some may already be triathletes who think it’s going to be too easy. Others may think a walk to the shop is too much and this is not for them. If you want mass participation from maximum numbers we design events with multiple levels of challenge – with something to suit everyone. At pie we don’t force you into a “one size fits all” event. Instead we tailor everything to your needs, interests and abilities. If you have staff who are serious athletes, we’ll treat them to our serious Team GB Olympians. If you have people nervous without stabilisers, we have guides who are patient enough to deal with saints. Employee wellness programs are effective tools that benefit employees and employers within a corporation. Implementing these programs correctly can bring about significant positive change within your organisation. 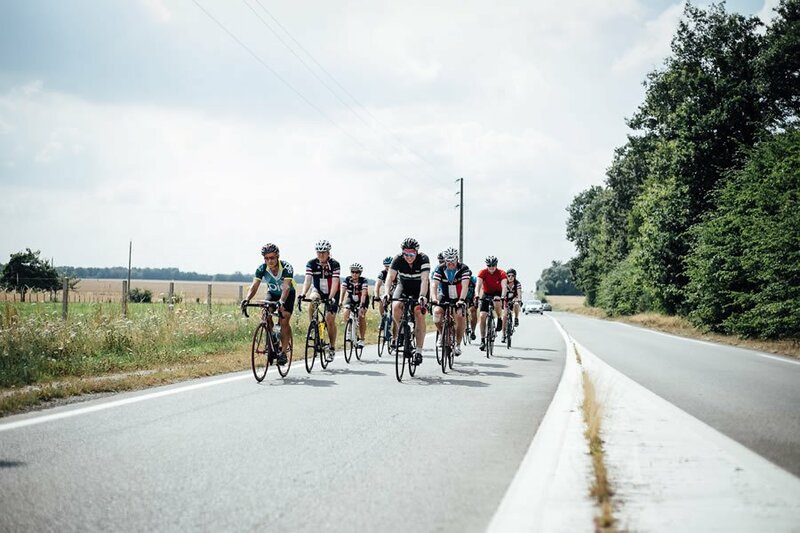 A big headline corporate bike ride can be a core component in your success. So here you have an opportunity to create a company event that captures the imagination aligned with your business ethos and/or one that benefits a cause close to your employees heart.